Three University of Cincinnati (UC) faculty members spoke at the 10th Symposium on Biodegradable Metals for Biomedical Applications at England's Oxford University. Shanov is a professor in the Departments of Biomedical Engineering and Chemical and Environmental Engineering in UC's College of Engineering and Applied Science. Shanov is also director of Nanoworld Laboratories, an interdepartmental research laboratory group which includes faculty from mechanical and materials engineering, chemistry, aerospace engineering and the UC College of Medicine. 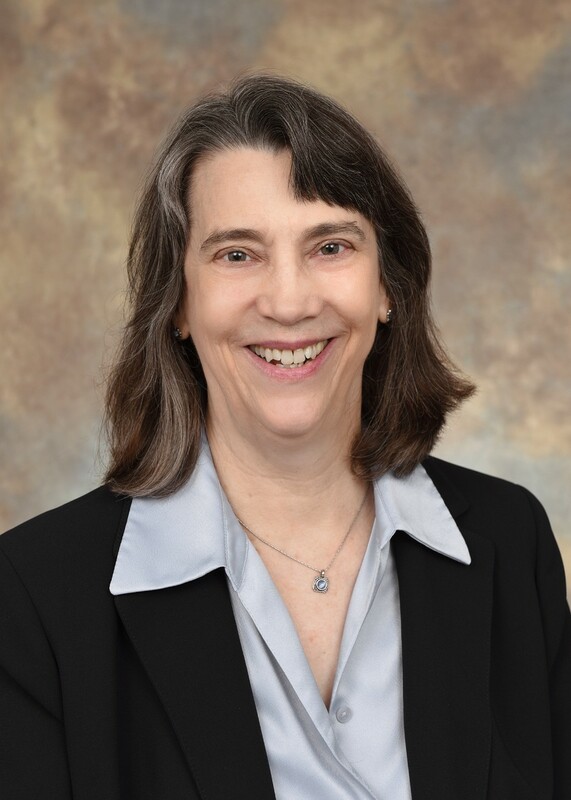 Little is director of the Pediatric Hand and Upper Extremity Center; associate fellowship director, Mary S. Stern Hand Surgery Fellowship; associate professor of orthopaedic surgery for the Department of Orthopaedics at Cincinnati Children’s Hospital Medical Center and the Department of Orthopaedic Surgery in the College of Medicine. Pixley is an associate professor in the Department of Pharmacology & Systems Physiology in the UC College of Medicine and secondary faculty in the Department of Biomedical Engineering in UC's College of Engineering and Applied Science. Zhongyun Dong, (internal medicine, in UC's College of Medicine). William Heineman, (chemistry, UC's McMicken College of Arts & Sciences). Zhigang Xu, North Carolina Agricultural & Technical State University. Narayan Bhattarai, North Carolina Agricultural & Technical State University. UC’s principal investigator for the grant is UC professor Mark Schulz, in mechanical & materials engineering and co-director of Nanoworld Laboratories. The efforts of this group are designed to further our understanding of the use of biodegradable metals such as magnesium and zinc in biomedical applications. The overall principal investigator of the grant is J. Sankar at the North Carolina Agricultural & Technical State University in Greensboro, N.C.
As an extension of the grant, Schulz and all three researchers who presented at the symposium are participating in an NSF-funded supplement aimed at encouraging international collaborations. This supplement, called a Centre to Centre grant, involves several researchers and two international groups, one in Northern Ireland and one in Ireland. This grant funds research to develop bioresorbable metal alloy systems for orthopedic implant devices. As part of this collaborative work, Pixley and Little traveled to Northern Ireland after the symposium and visited their sister Centre, the Nanotechnology and Integrated Bioengineering Centre at Ulster University in Northern Ireland. They participated in talks and discussions with engineers working on the grant. *Note: Contributing authors for “Design and testing of zinc stent fabricated by photo-chemical etching” include Vesselin Shanov, PhD; Pravan Kumar (Mechanical & Materials Engineering, UC); Guanqui Zhang (Mechanical & Materials Engineering, UC), Sarah Pixley, PhD and Zhongyun Dong, PhD. Contributing authors for “Testing magnesium metal alloys for use as pediatric bone nails” include Kevin Little, MD; Sarah Pixley, PhD; David Glos (Orthopaedics, Cincinnati Children’s Hospital Medical Center); Vesselin Shanov, PhD; and Zhigang Xu, PhD (Mechanical Engineering, NCAT). Contributing authors for “Magnesium metal electrospun with polycaprolactone into nanofibrous fabrics has tissue reparative effects in vivo” include Sarah Pixley, PhD; Udhab Adhikari, PhD (Dept. of Mechanical Engineering, NCAT); Xiaoxian An (College of Pharmacy, UC); Shalil Khanal (Energy & Environmental Engineering, NCAT), Tracy Hopkins, MS (Pharmacology & Systems Physiology, UC), Narayan Bhattarai, PhD; and William Heineman, PhD.